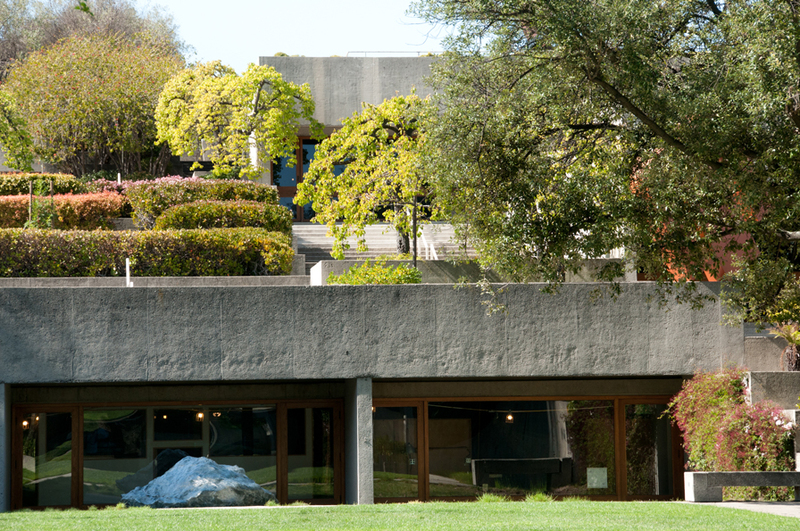 Experience OMCA’s remarkable mid-century modernist landmark building with the guidance of the Museum’s expert members of the Council on Architecture. This tour shares with you a few of the highlights of the incredible building, from views of Lake Merritt and downtown Oakland from atop a three-tiered roof garden to the serene Koi Pond, and a truly Californian indoor/outdoor landmark. Built in 1969 with a design by Kevin Roche, with landscaping by Dan Kiley, the Museum recently completed a major renovation and expansion project overseen by San Francisco-based firm Mark Cavagnero Associates, which honors Roche and Kiley’s original vision of a vibrant urban park and public space. Included with suggested donation of $5 as a part of First Sundays @ OMCA. Meet in front of the Ticketing Desk on Level 2.